For yoga, pilates, a run or the gym, driMOTION leggings are designed to move with you. 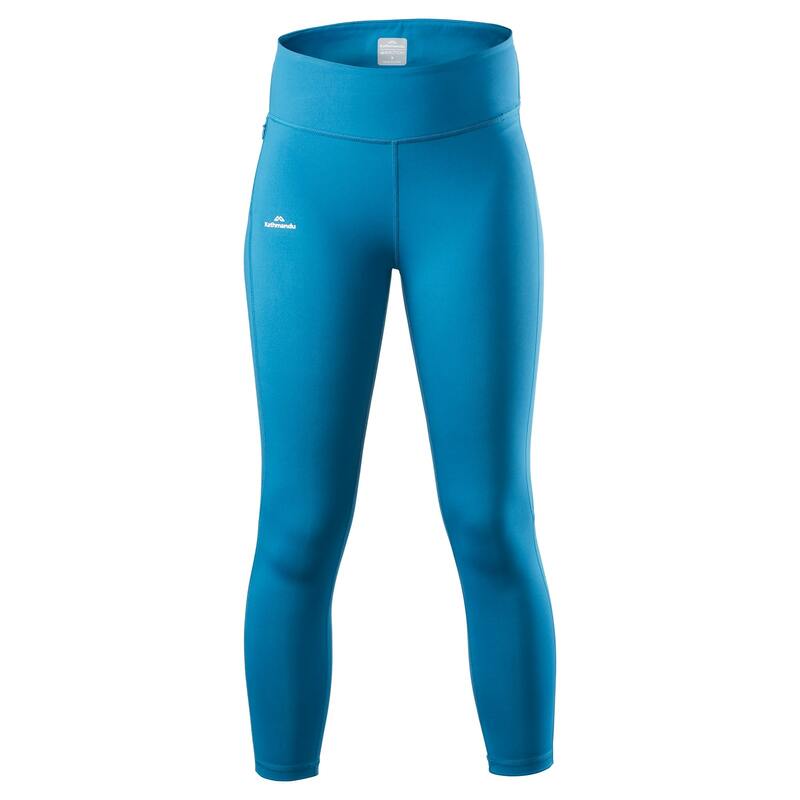 Our dynamic waistband uses a conical construction that reduces pressure points for a perfect and flattering fit. Designed for action, driMOTION fabric technology keeps you cool, dry and comfortable when the heat is on. The highly mobile stretch fabric wicks moisture away from the body while the anti-microbial properties keep odours at bay.